Sessions are tailored to the unique needs of the individual.  Treatments may include gentle Swedish massage, deep tissue work, and assisted stretching as well as components of qigong (energy work) and acupressure for a more integrative approach. 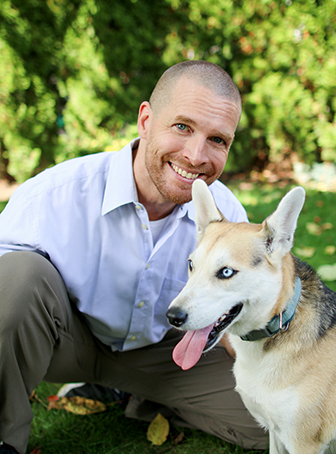 About the Owner: Ryan May is a Rhode Island licensed Physical Therapist Assistant and licensed Massage Therapist. He has also attained a master instructor level in Chinese martial arts under the tutelage of Master Wu Wen-Ching who has been his mentor and friend since 1998. ​His clinical experience in the health and wellness field over the last 15 years has included working with a variety of neurological and orthopedic issues in both inpatient and outpatient settings. In his outpatient physical therapy work he was particularly drawn to the effectiveness of massage for a wide array of conditions which inspired him to return to school to become a licensed Massage Therapist. Ryan continues to pursue his other passion of teaching and practicing Chinese martial arts including kung fu, tai chi, and qigong. Ryan's mission with MindBody Massage is to incorporate his various expertise and interests in both allopathic physical therapy and Traditional Chinese medicine techniques into a treatment that helps his clients perform better, recover faster, and feel healthier.